"An intimate view of mind and brain and life and death and all the spaces in between." “Inexplicably good karma”—to this, author Lawrence Shainberg attributes a life filled with relationships with legendary writers and renowned Buddhist teachers. 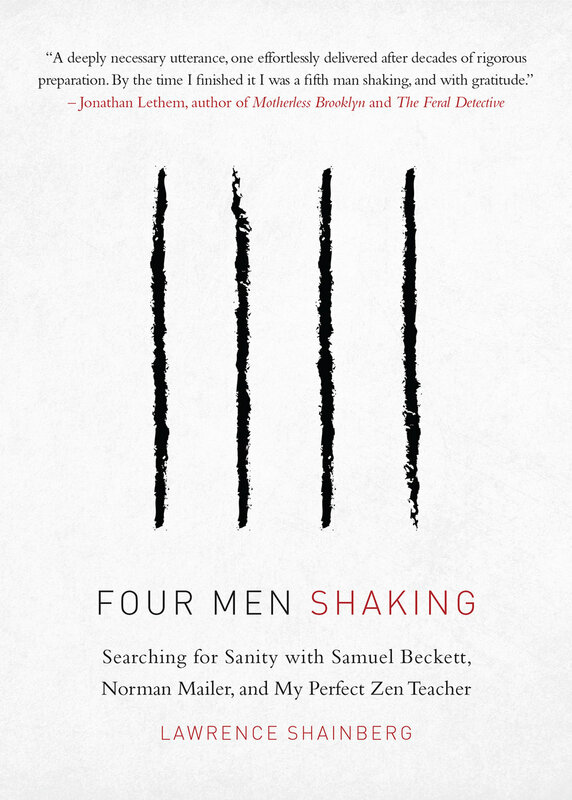 In Four Men Shaking he weaves together the narratives of three of those relationships: his literary friendships with Samuel Beckett and Norman Mailer, and his teacher-student relationship with the Japanese Zen master Kyudo Nakagawa Roshi. In Shainberg’s lifelong pursuit of both writing and Zen practice, each of these men represents an important aspect of his experience. The audacious, combative Mailer becomes a symbol in Shainberg’s mind for the Buddhist concept of “form,” while the elusive and self-deprecating Beckett seems to embody an awareness of “emptiness.” Through it all is Nakagawa, the earthy, direct Zen master challenging Shainberg to let go of his endless rumination and accept reality as it is. Walker Linchuk is an aged writer and author of the Complete Series (The Complete Book of Aids, 9/11, Terrorism) whose name has often been discussed as a strong possibility for the Nobel Prize, suffering from a seven month plague of writer’s block that New York Magazine says, “for candor and anguish, surpasses any we have on record.” One morning Linchuk wakes to find a crust in his nose - the “definitive crust of his life” - that awakens him to a new world of desire and enlightenment. What ensues is equal parts George Orwell and Christopher Guest, an insightful and hilarious journey through our hyper-technological age. 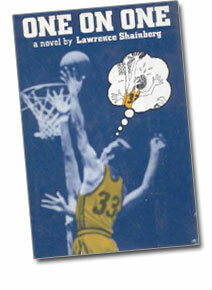 Seeking help with his basketball game, Shainberg embraced Zen Buddhism in 1951 and was catapulted on a life-long spiritual journey. Alternately comic and reverential, Ambivalent Zen chronicles the rewards and dangers of spiritual ambition and presents a poignant reflection of the experiences faced by many Americans involved in the Zen movement. 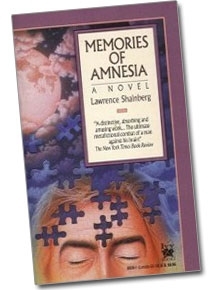 Lawrence Shainberg spent a year with Dr. James Brockman, the world-famous neurosurgeon known simply as the Boss. The result is a remarkable and penetrating look inside both the private world of the brain surgeon and the shadowy regions of the brain. An aneurysm ticks like a time bomb… a tumor consumes vital tissue…and the surgeon is confronted by the critical decision. He alone must lift his scalpel and attempt to save a life - and must life with himself and the consequences. Brain Surgeoncaptures the sardonic with, the massive egos, and the unsurpassed surgical skills that set this medical field apart from any other. Brain Surgeon is a story of power and passion, pressure and pain. But most of all, it is the story of a paradox, of a doctor who can compare brain surgery to looking under the hood of a car and reflect on his proximity to one of the deepest mysteries of the human mind and soul. An introspective, 6’9” Jewish pro-basketball player and his first televised game at Madison Square Garden.